Social Club – סושיאל קלאב. 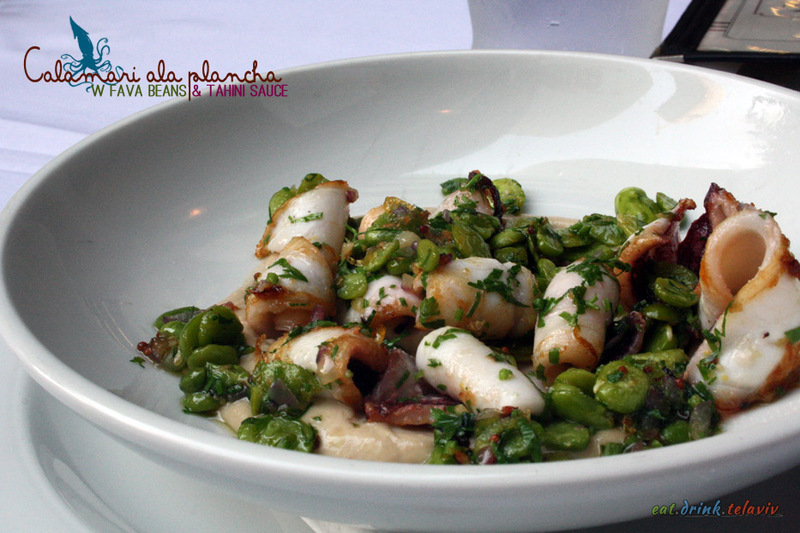 This somewhat-hard-to-find restaurant is one of Tel Aviv’s well-known culinary secrets. 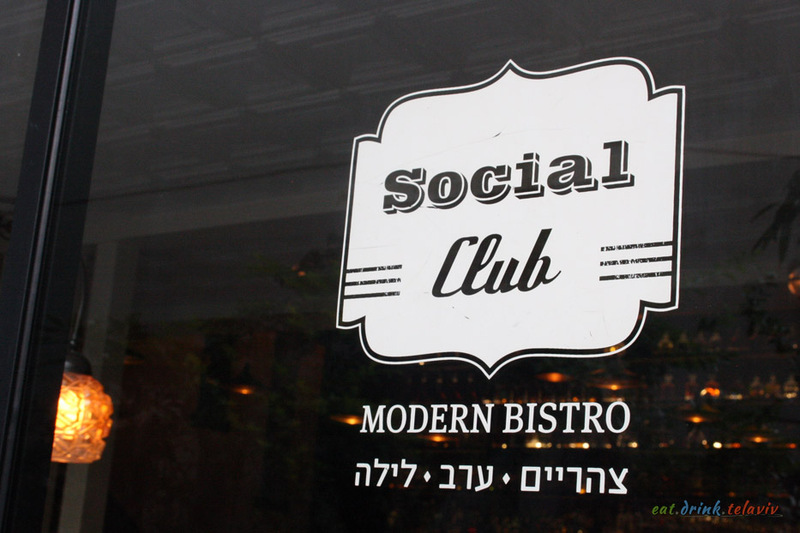 Nestled away behind the Max Brenner Chocolate Bar Restaurant on Rothchild Blvd, away from the bustling foot traffic, is the delightful surprise that is Social Club Tel Aviv. This Tel Aviv restaurant dubs itself as a “modern bistro” that combines a slick speakeasy style interior and a beautiful outdoor patio to enjoy the warm Mediterranean climate. 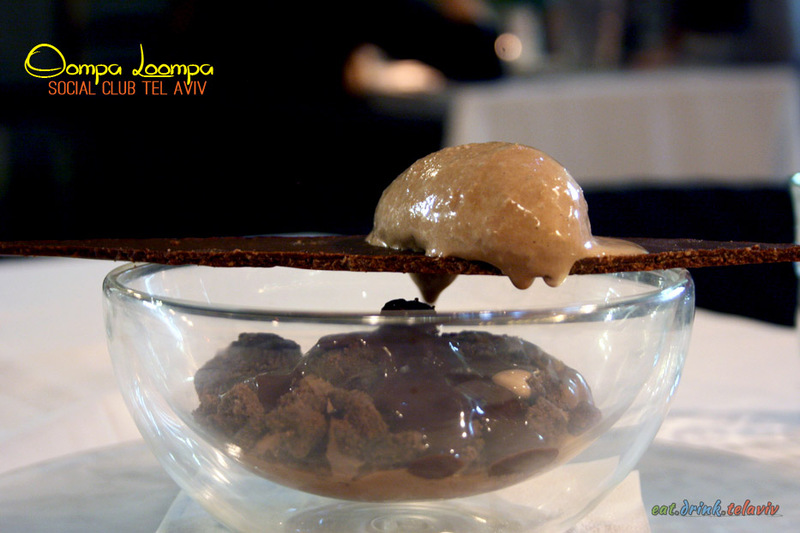 Like many restaurants in Tel Aviv, this one attracts a wide array of clientele from young couples looking to make an impression to more established pairings enjoying the evening with friends. 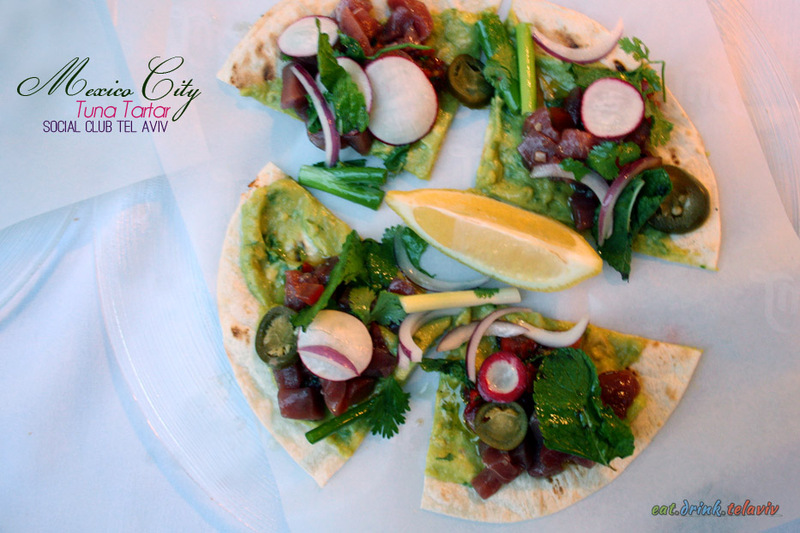 Social Club is seen by those that visit as a fashionable setting, with quick service, and excellent food. The boisterous atmosphere is complete with a upbeat soundtrack that includes hits from the late 90’s and early 2000‘s. There is a lot to enjoy here but it is fairly expensive. Hip fine dining has a price, and that’s no secret. 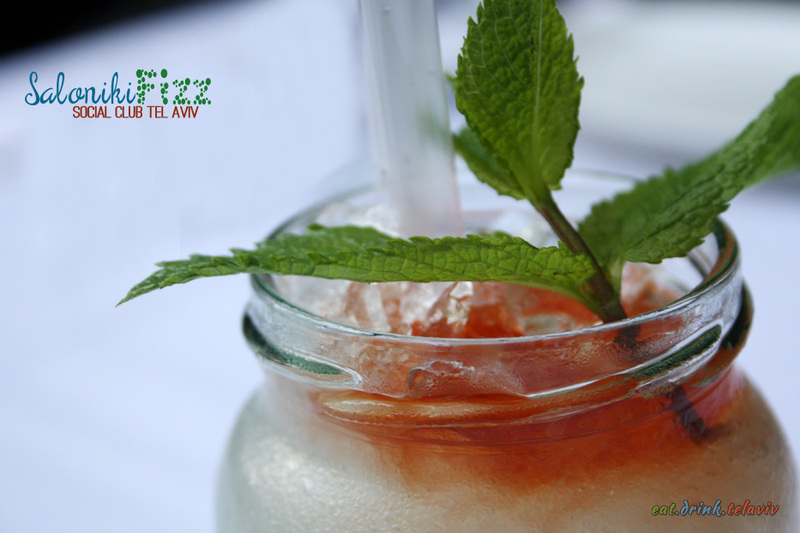 True to the speakeasy nature, and because it is tucked away from the the Boulevard lights, Social Club Tel Aviv is darker than other restaurants. The focal point inside is the large bar with its wall of illuminated spirits looming over you. 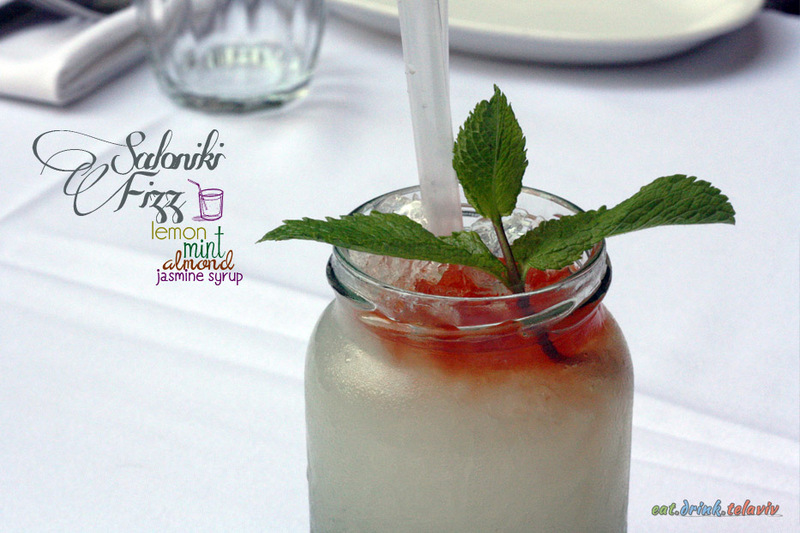 The menu offers several well crafted and unique drinks to enjoy like the Saloniki Fizz – a refreshing drink of meddled lemon, mint, Metaxa, ouzo, Finlandia vodka, with almond and jasmin syrup. 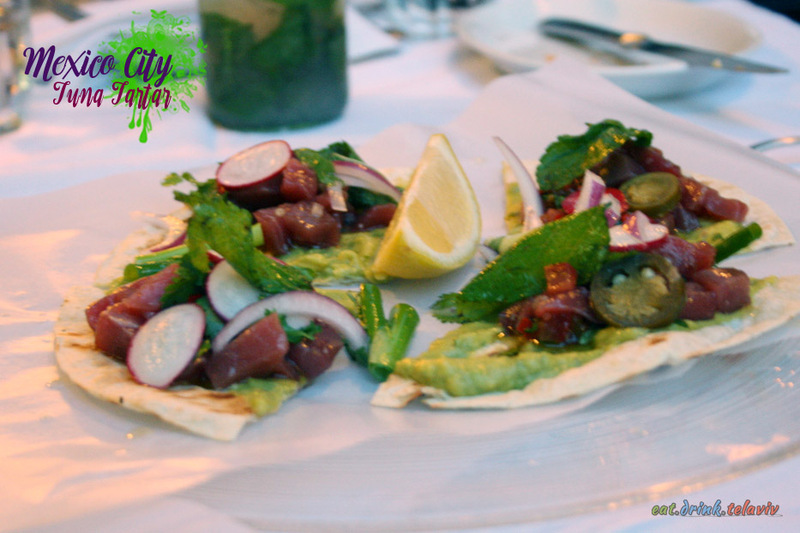 The food menu is a bit harder to define with a strong showing of Mediterranean (Greek/Italian/Israeli) influences, mixed in with fusion like the Mexico City Tuna Tartar and American standards like the hamburger and New York Style cheesecake. Dinner dishes consisted of the Duck Confit, Sea Bream and Grilled Salmon with mushrooms. The Duck Confit was a stand out, full flavoured and tender, with the accompanying sweet potatoes eliciting an equally positive response. The Sea Bream was delectable but lacked only a proper splash of color for a side dish. Fish at the Social Club is done well, and done right. 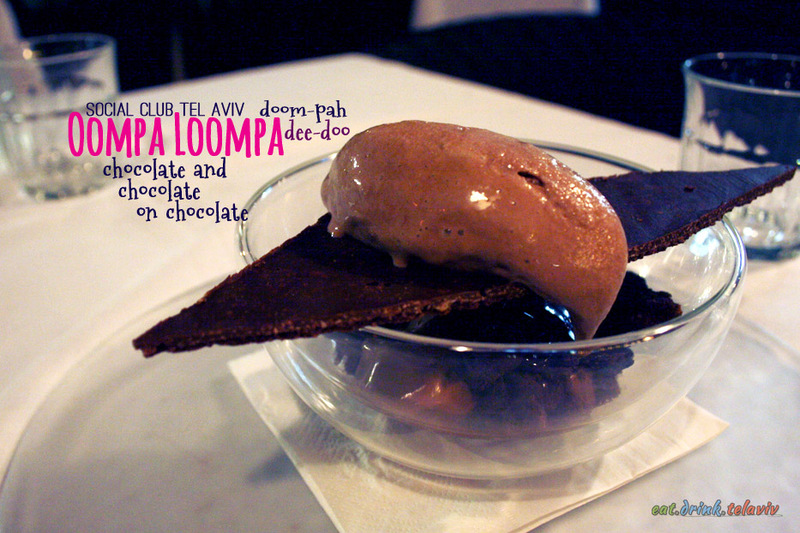 Finally for dessert the server rightly recommended the Oompa Loompa which takes any chocolate lovers dreams and makes them a reality. Quite the spectable this chocolate pudding with chocolate hazelnut crunch topped on a chocolate shard makes you wonder if the little orange workers from Willy Wonka are in the back fixing it just for you. Reservations at Social Club are highly recommended but be aware even with them there are nights when lines do form so choose your dining hour wisely. Its popularity means longer wait time but also sometimes a bit longer to get some dishes. As a result, during those busy times, service clears and cleans your table with efficiency – giving the diners a distinct impression their time socializing at the club has come to an end. This was just one observation. 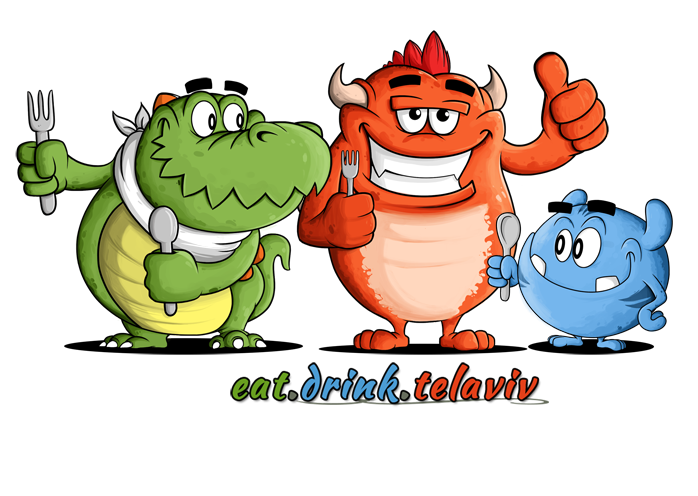 Those in Tel Aviv know this is one restaurant worth visiting, be it young singles looking to hang out in a trendy bar, or visitors looking for a wonderful not-so-secret restaurant with haute cuisine.